Studio Ghibli Is Making a New Animated Movie. Well, Sorta. Worried about Studio Ghibli? Previously, Kotaku reported that the studio’s youngest director had quit and that it was taking a break. Good news! Studio Ghibli is co-producing a new feature. 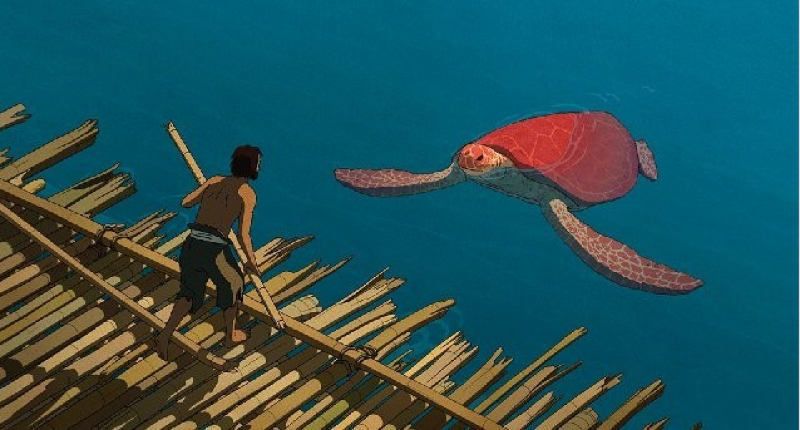 Titled The Red Turtle, the film is a joint-production with European film distributor Wild Bunch and Studio Ghibli. According to Cinema Today, award-winning Dutch-British animator Michaël Dudok de Wit is directing, while Grave of the Fireflies director Isao Takahata is serving as the film’s Artistic Producer. Eiga.com explains that the Dutch-British animator temporarily relocated to Koganei in Tokyo where Studio Ghibli is located. There, the film’s story and storyboards were finished and then checked by Takahata. Currently, the film is being animated in France and will be released in September 2016 in Japan.